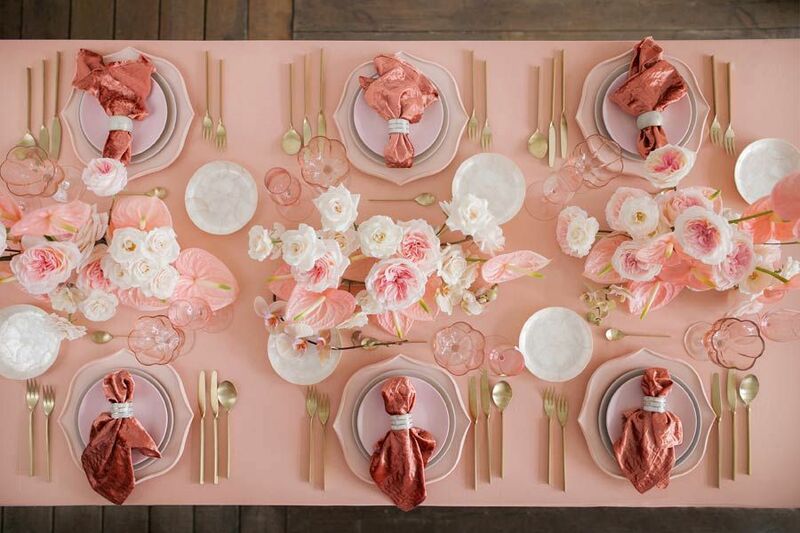 “You can always add a pop of color to them like a blush pink or a pretty blue for your own personal style and they are stunning,” explains Annette Hoegner, owner of Classic Touch Events in southern California. “When it comes to picking a bridal gown, I say go with what you love. If you love your dress you will always be happy with it no matter how styles change,” advises Shelby Rouse, wedding coordinator for Magnificent Moments Weddings in Charlotte, North Carolina.